Royal Enfield has enjoyed its reign in the Indian bike market for many years. 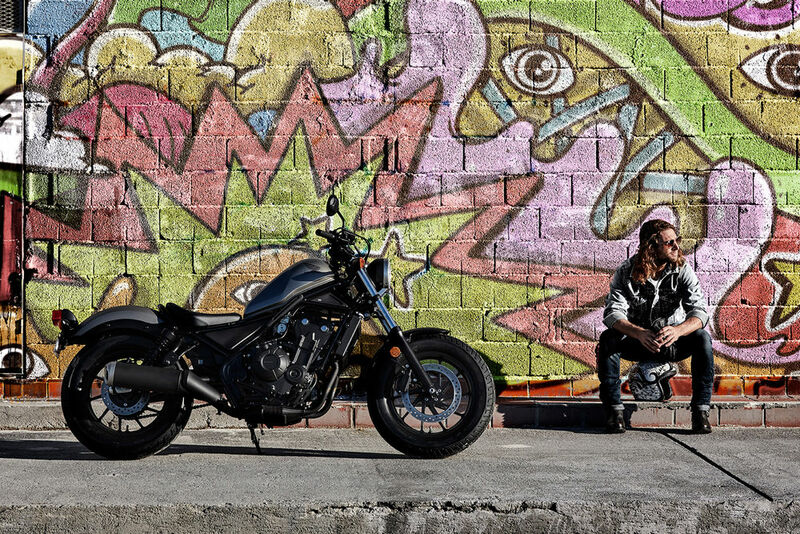 With its traditionally styled bikes and cruisers, the bikemaker has set the Indian market on fire with their increasing sales. 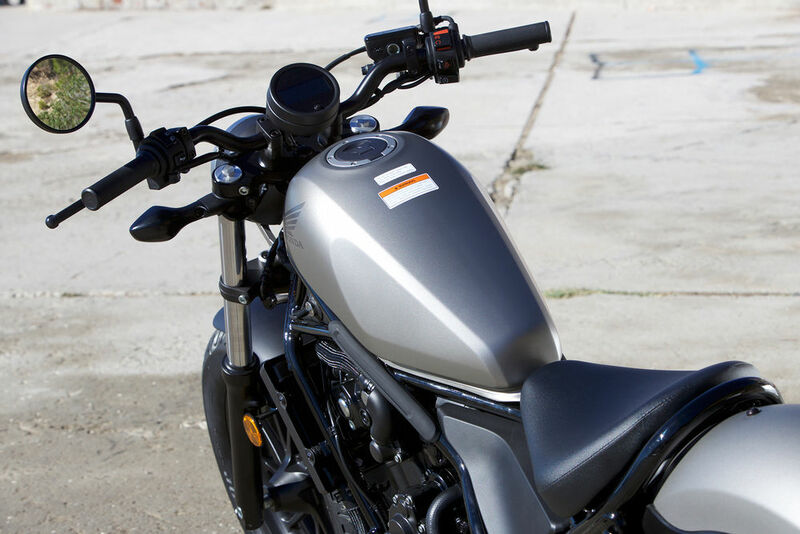 This success has incited other bike manufacturers to hop into its domain and some of its opponents are Mahindra Mojo and Bajaj with the Dominar 400 , which are eating some of its share in the market. Now Honda wants to enter into this scene with their own cruiser bikes and we think they can be 2017 Honda Rebel 300 and 500. This report was uncovered by Noriaki Abe, president and (CEO) at Asian Honda Motor Co. Ltd. Abe will control over the charge of CEO of Honda's worldwide bike business from April 1, 2017. He stated that Honda is making a competitor to RE and it will be launched here in some time. He has additionally shown the likelihood of Honda manufacturing it locally and export from India to different markets, including Japan. The new Rebel 300 makes use of the 286cc liquid cooled, DOHC, four-stroke single found in the CBR300R which makes 31 PS and 27 Nm of torque. Similarly, the Rebel 500 is powered by 471cc liquid cooled, parallel-twin which is a part of the CBR500R globally and makes 49 PS and 37Nm of torque. Honda has altered engine tune of both of these models with greater low-end torque delivery than that of their respective sportbike sibling. The tough looking 41mm fork is set at 28-degree rake with 4.3-inch trail and 58.7 between the axles. The Rebel seems to offer sufficient cornering clearance for some some leaning fun as the pegs aren't that low. The Rebels share the same chassis components, from their crosshatch handgrips down to the wide 130/90-16 front and 150/80-16 rear Dunlop tires on 16 inch cast aluminium rims. In fact, the only difference between the Rebel 300 and 500 is the engine itself. 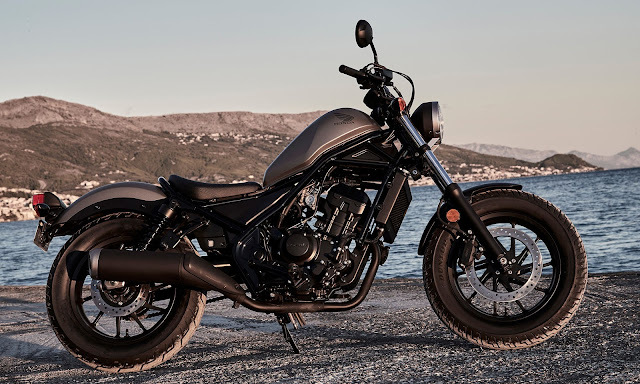 Honda says that the (completely filled) kerb weight of 167 kgs for the Rebel 300 and 187 kgs for the Rebel 500 (both ABS) is sufficiently light for simple parking and moving yet offers enough weight to feel easy and confident on the highways. We can expect the price of 300 to be 1.8-2 lakhs ex-showroom for Non-ABS and ABS version respectively and the launch is expected before or at the Auto Expo 2018. 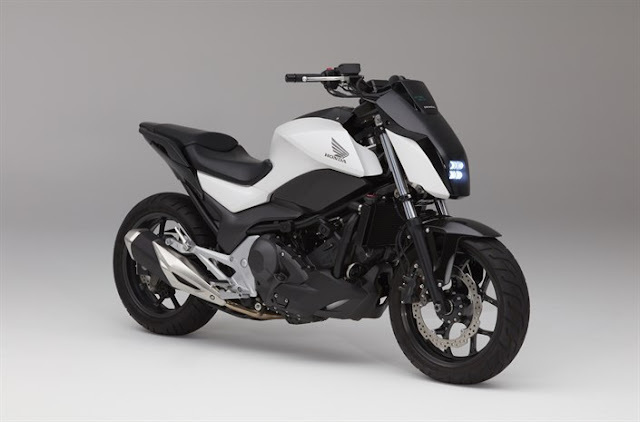 Rebel 500 launch is unlikely but as both share similar components, Honda can bring the 500 at 3 lakhs ex-showroom by importing the twin engine. Dear Sir, is it available now in India. If so where can I get it in India. Please..